Horus R.E. It is a reality that has been operating for over twenty years in the field of real estate services. The head office is located in Trento, but thanks to its long experience in the field and the manifold relationships we can meet the needs of customers throughout the national territory and not only. Horus R.E. not only offers real estate to meet the housing needs, but is the ideal partner for companies looking for a property that meets your needs and to help each individual operator to identify the right investment be it in Italy or abroad. 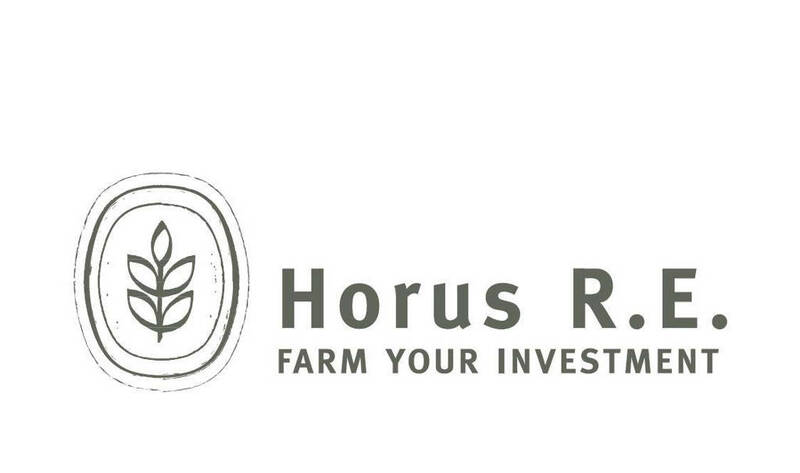 TO VISIT NEAR HORUS R.E: S.R.L. ACCOMMODATIONS NEAR HORUS R.E: S.R.L.